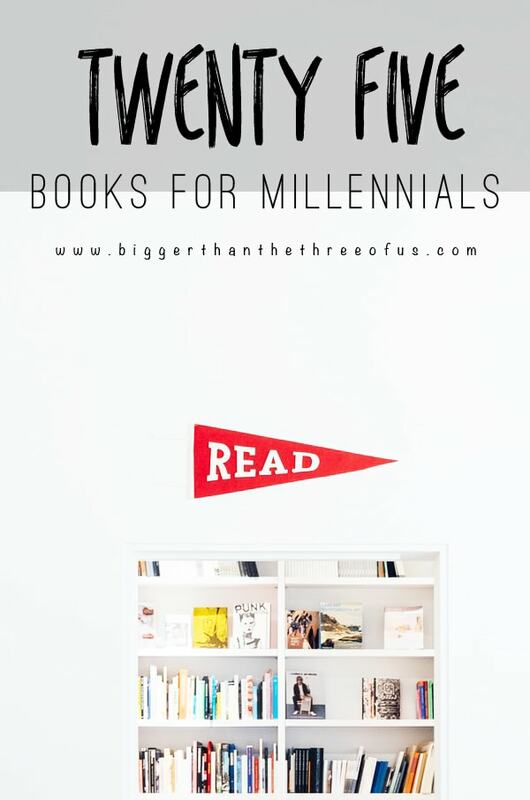 Ok, did you laugh or roll your eyes at my title, Book Recommendations For Millennials? Guys, writing titles for blog posts, especially when you’ve written about the same topic (favorite books) before is HARD! If you are reading this right now, let’s just say that you will find value in this book list; whether you are a millennial or not. Promise! I’m a millennial, but just barely. I think, technically, you are considered a millennial if you are born between 1982-2004. That’s a LONG time period. I was born in 1985 and, although I’m technically a millennial, I’m a different millennial than someone who was born in the mid 90s. I don’t know how I got on this particular rant except to say that I think these book recommendations are for all, I just needed a catchy title. I have a pretty good list of books to add to my reading list for the winter but I want to hear your favorites! 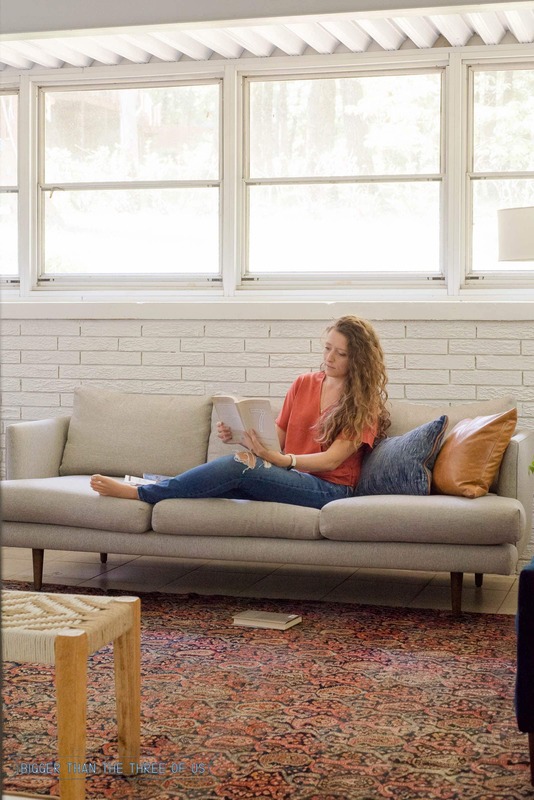 Drop a comment below and tell me what you’ve read and loved lately.